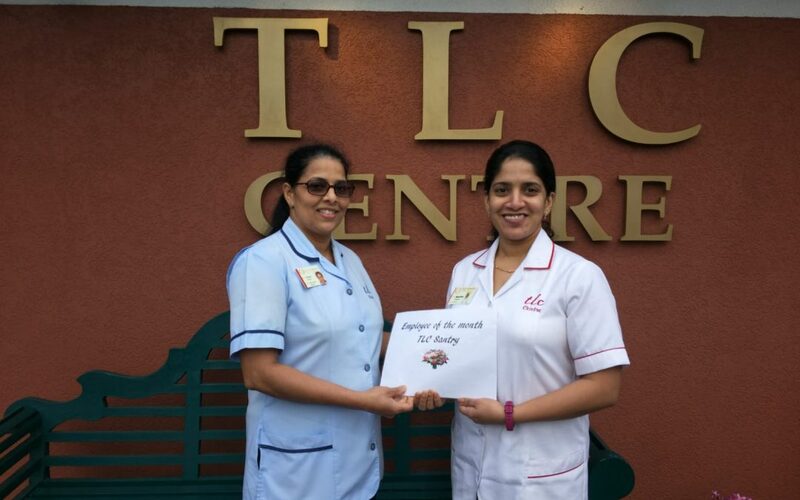 TLC Santry are delighted to announce Nurse Neethu Zacharia as our January 2019 Employee of the Month. Neethu joined TLC Santry in 2016. Neethu is originally from India and is living in Ireland the last 2 ½ years. She is married to husband Anoop and is the proud mammy to 8 year old Inika Abraham. In her spare time Neethu likes spending time with her family, cooking and travelling. Neethu is a valuable asset to TLC Santry and we are so lucky to have her. Well done Neethu!